Constantine Cancelled and Cross-Networking Possible for DC Shows? Over the weekend, we got some news from NBC, The CW, and from an interview with Arrow’s Stephen Amell, all concerning DC’s various TV shows. Over at NBC, they have officially announced the cancellation of Constantine. Not all hope is lost for the show however. 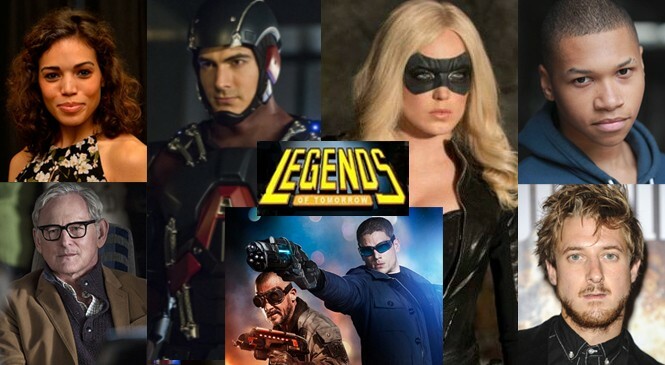 Many prominent TV and DC figures are calling for the continuation of the show and there are already a number of rumors going around that the show will be picked up by another network or continue on as a web-series. One of those rumors that is picking up steam, is that Fox is looking to pick up the show and hold Frankenstein (Fox has recently picked up The Frankenstein Code), Lucifer, and Constantine under one roof. With those three, can we get a television version of Justice League Dark later on down the road? There is hope. 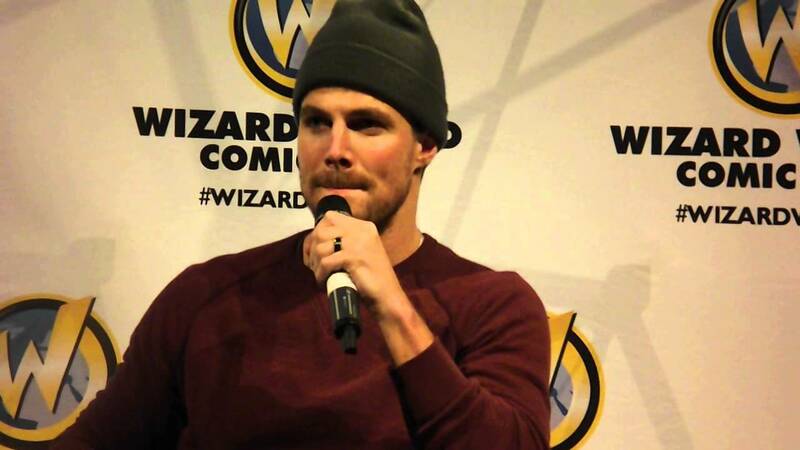 Amell also said that the mentioned Constantine crossover would have surrounded John Constantine’s expertise with the Lazarus Pit, which has just appeared on Arrow. So, it seems that DC is trying to do what fans have been wishing for, have all of the TV shows connect. If the movie universe expands without the TV universe, and the TV universe does some cross-networking and expands without the movie universe… Could we see a Crisis On Infinite Earths event with the movies and TV shows as Earth-Prime and Earth-1?